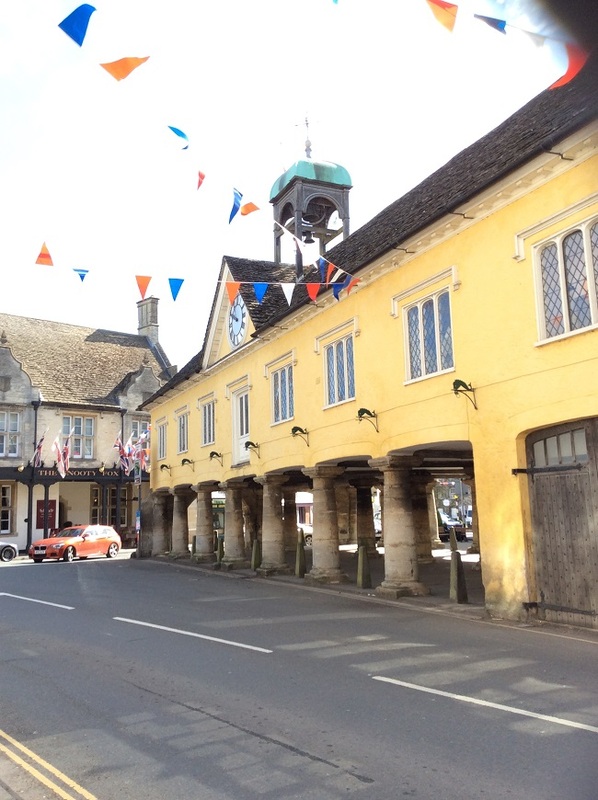 Tetbury is well known for its independent shops, including antiques, Vintage & interiors, exclusive boutiques & the Highgrove shop. Further afield the lush rolling countryside that surrounds Tetbury is home to a stunning array of attractions from the National Arboretum at Westonbirt with 15000 specimens from all over the globe to the glorious Elizabethan Chavenage House, the Arts & Crafts Manor at Rodmarton & finally HRH the Prince of Wales’ unique garden at Highgrove. Then there are the numerous equestrian events including Badminton Horse Trials, Gatcombe Festival of British Eventing & Beaufort Polo. Tetbury celebrates over 1300 years of recorded history since Tetta’s Monastry was mentioned by King Ethelred in 681 AD. In 1633 the Earls of Berkeley allowed Tetbury inhabitants to buy the Manor & the Borough. A body of townsfolk governed the town & became Foeffees or trustees, the Foeffees still exist maintaining a respectful presence & performing duties of care within the town. Tetbury’s buildings of note include the Grade 1 listed Market House, for centuries this has been the hub of the town & markets are held here regularly on Wednesday & Saturday. The Parish Church of St. Mary the Virgin has one of the tallest & most elegant spires in the country & greets the visitor whichever way they arrive. The Chipping ( now a car park ) means market and was for centuries the site of the mop fairs where local farmhands, labourers & domestic staff offered themselves for employment. 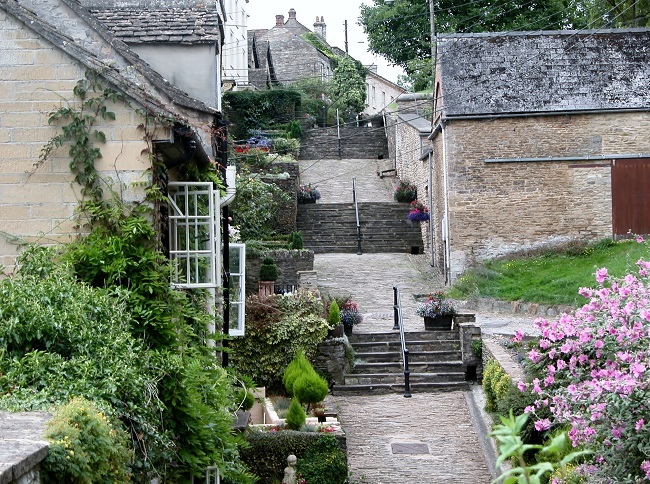 The cobbled Chipping Steps flanked by weavers cottages climb from lower Tetbury to the Chipping & are one of the iconic views of the town. The Goods Shed is all that remains of Tetbury’s railway past & is now being renovated by volunteers for art, music, exhibitions & performances. The Police Museum in the Old Courthouse, Long Street, houses the world renowned Alex Nicols collection of handcuffs & restraints, together with Gloucester policing memorabilia. 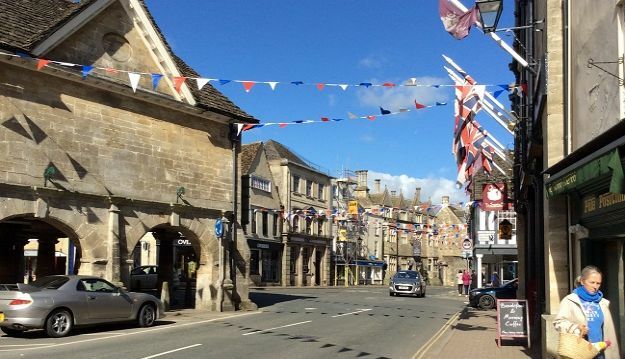 Regular events in Tetbury include the Wacky races (May Day), the Woolsack Races (Spring Bank holiday), Summer show (Aug), Food & Drink (Sept), Tetbury Music Festival (Oct) & Christmas lights switch on (early Dec).